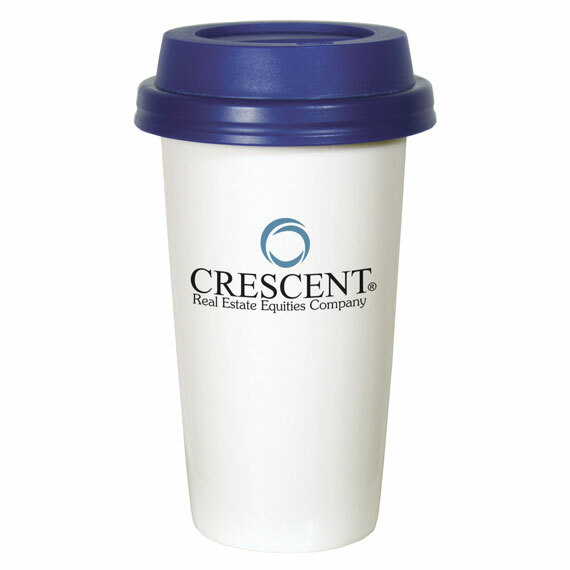 Enhance your coffee catering experience with customized logo items. 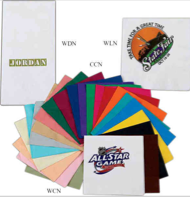 Gift boxes, candies, napkins and drinkware with your logo will create a long lasting impression on your guests. For more information Contact Us or Call at 908-722-2877.